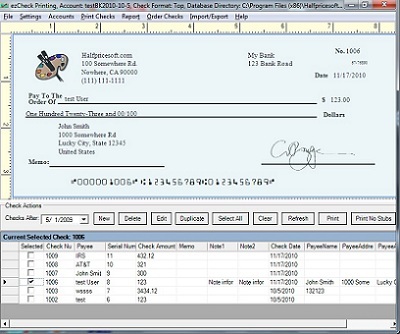 ezCheckprinting business check writer offers additional options to work with other software such as Quickbooks and Peachtree. Get the details by visiting http://www.halfpricesoft.com. 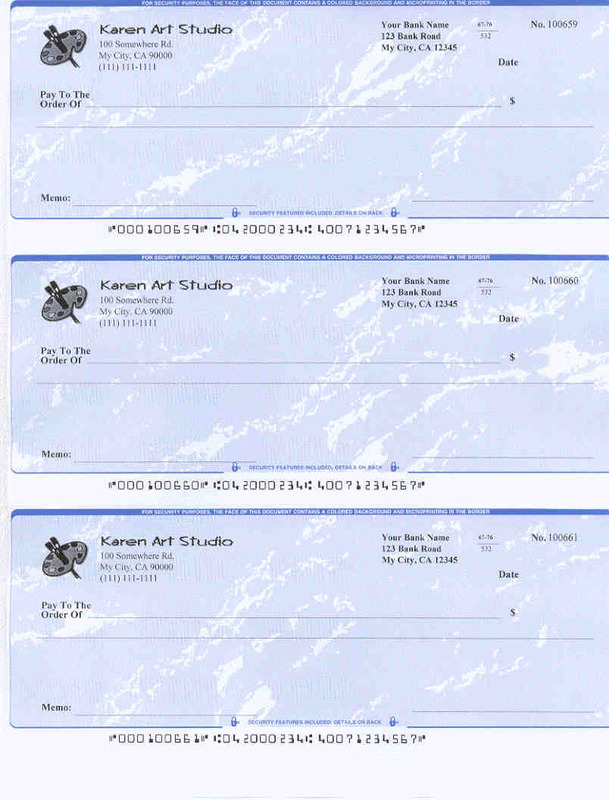 ezCheckprinting and virtual printer combo now accommodates QB, Quicken and Peachtree for a less expensive alternative in printing on blank check stock. 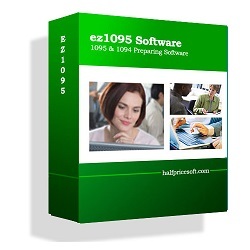 Halfpricesoft.com developers are seeing increased purchases in the ezCheckPrinting check writing application. 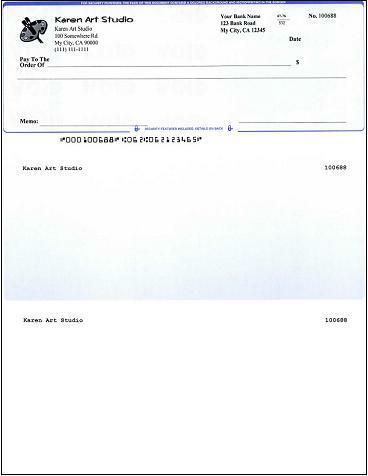 Businesses are realizing this program will give multiple options in printing checks. Some options are to use ezCheckprinting alone or in combination with Quicken, Quickbooks or Peachtree. With the latest April release, customers can now choose different software applications to print on blank check stock less expensively. 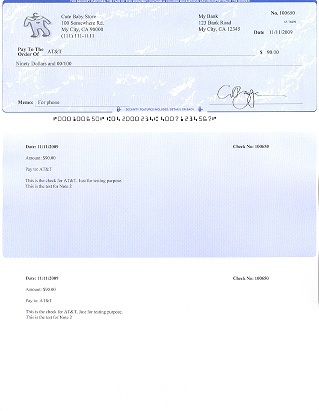 "ezCheckprinting and virtual printer combo accommodates QB, Quicken and Peachtree in various ways for printing on blank check stock,” said Halfpricesoft.com founder Dr. Ge. Export and import of check data for use with ezTimeSheet, Excel file, QuickBooks, Microsoft Money, and other accounting software. Starting as low as $39 per installation for a single-user license key or $69 for the QuickBooks compatible version (ezCheckPrinting single user plus Virtual Printer), ezCheckPrinting makes professional looking checks and automated check writing. Halfpricesoft.com is a leading provider of small business software, including payroll software, accounting software. ACA 1095 software, employee attendance tracking software, check printing software, W2 and W2 Correction software, 1099 software, and ezACH deposit software. Today Software from halfpricesoft.com is trusted by thousands of users and help small business owners simplify their payroll processing and business management.